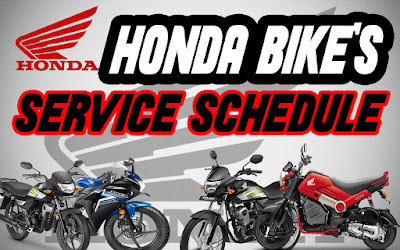 Hello guys in this post we are discussing about all Honda bikes service schedule, which is launched in 2018.This service schedule data is officially capture from Honda two wheeler service center chandigarh. When we buy a new two wheeler some sales agent of company do not give brief details about when service is to be done, and customer is forget to do two wheeler service. If someone did not done their two wheeler service than engine of two wheeler will be siezed, Apart from that, there are various issue also happen like power fluctuation, sudden engine stop etc. 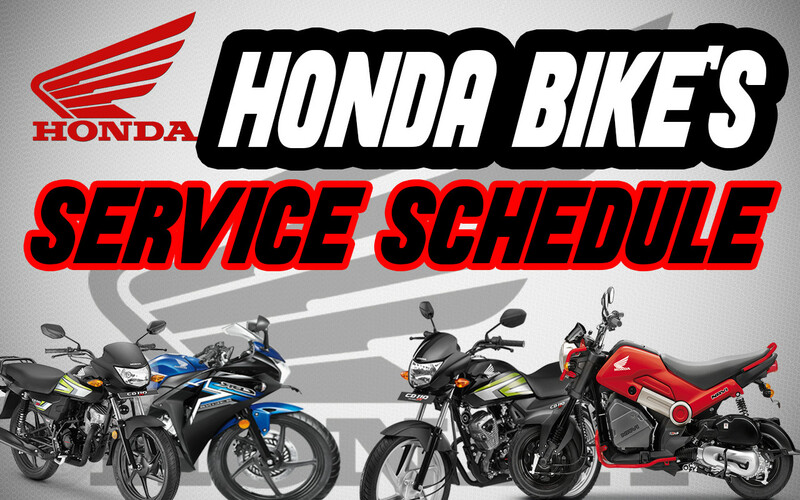 So here it is the list of all honda bikes service schedule. So, this is the list of all honda bikes service schedule , if you have any query regarding this feel free to ask in a comment box.